Have you ever wondered how some ministers have been catapulted into the higher realms of forensic prophesy to the extent of revealing and excavating hidden mysteries and microscopic details pertaining to people’s names, residential addresses, phone numbers, account numbers, birth dates, car number plates and other demographic details, yet others are completely lost at sea as to how to articulate this prophetic grace? 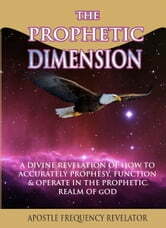 The answer lies in the Prophetic Dimension. 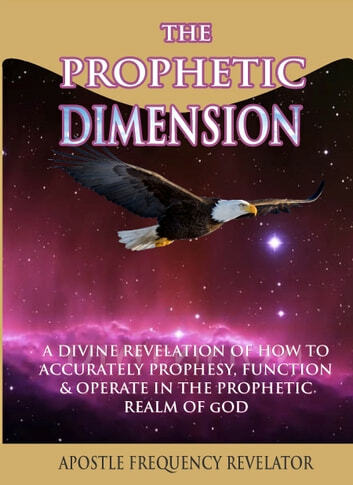 The Prophetic Dimension is an exceptional read as it seeks to examine the scope, depth and vast spectrum of the prophetic, its functions and dynamic works.